Looking for an amazing travel trailer to take on your next road trip? You’ve certainly found it in the Keystone Hideout travel trailer for sale here at Bullyan RV. 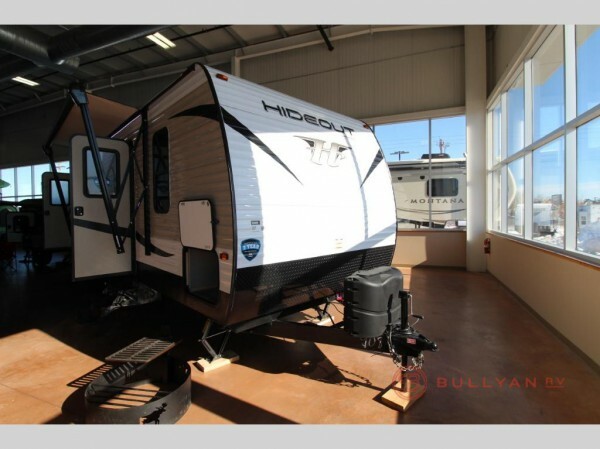 We are proud to carry a wide variety of outstanding Hideout models that you won’t believe, including the Keystone Hideout 272LHS travel trailer, an amazing floorplan that favors luxury and durability above all else. If this sounds like the kind of RV that you have been looking for, you absolutely need to check out our full Keystone Hideout travel trailer review for all of the details on what makes this travel trailer tick, from the inside to the outside! If you want to enjoy your content outside, the cable hookup and television mounting space will make this a breeze. 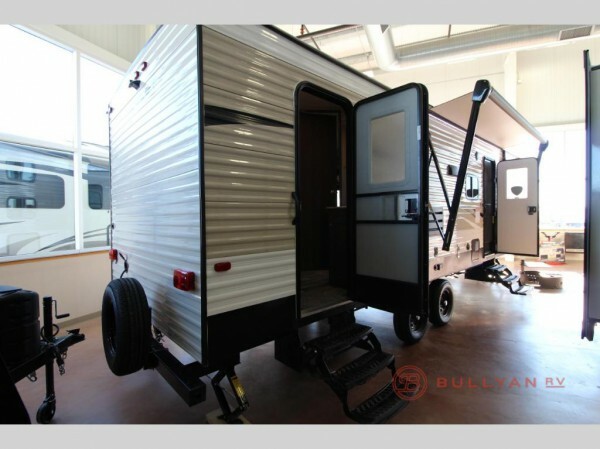 But, you can also expect the Hideout travel trailer to be durable and easy to manage on the outside with a fully walkable roof, a lighted and adjustable power awning, and oversized passthrough storage. All of this and more! Here are just a few of the other features you can expect on the exterior of the Hideout! Check out more of the Keystone Hideout 272LHS exterior. 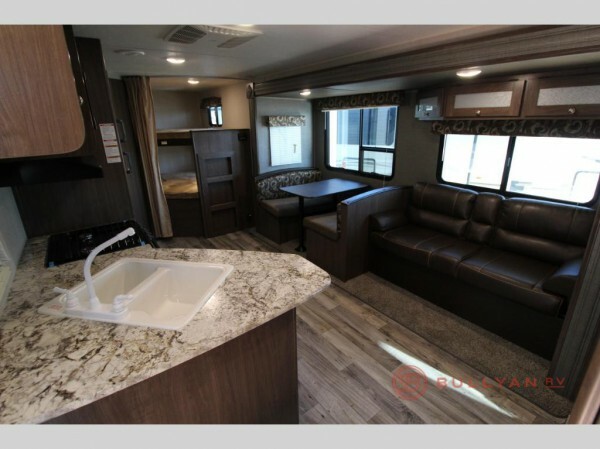 If this sounds like the kind of RV that you have been looking for, you can check out all of our inventory here at Bullyan RV and, of course, contact us to get more information about what we currently have in stock. No matter what kind of travel trailer you are looking for, we have something that will meet your every expectation! Come on by and let us show you more of the Keystone Hideout floorplans that we have, or give you a tour of any other model you have your eyes on!